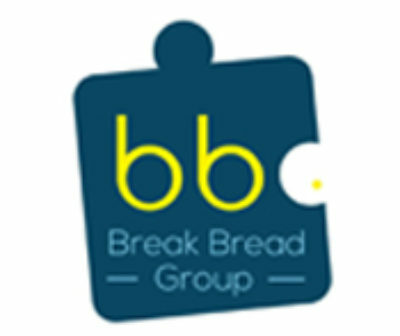 Founder of Break Bread Consulting, Thabiso Maphanga grew up in the popular township of KwaZulu Natal, Umlazi, lived in Pietermaritzburg & qualified at the University of KwaZulu Natal. Thabiso known to most as Thabz holds a Bachelor of Commerce degree in Marketing, Supply Chain and Economics & an Honours degree in Business Management. 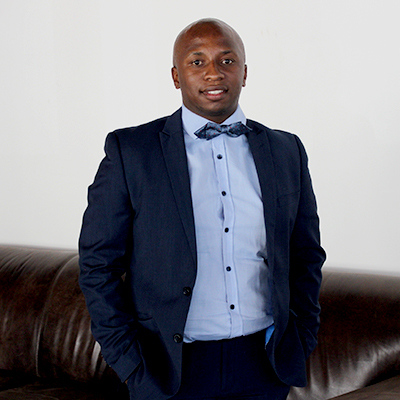 Thabiso has worked in sales for over 12 years and has been a business development consultant for over 4 years. Thabiso started his sales career at retail as early as 16 years of age. His experience and higher education training put him in good stead to be recruited as a sales graduate at Sumitomo Rubber South Africa.In his tenure at Sumitomo Rubber South Africa, he advanced to lead and manage the company’s enterprise development programme in the township market of the Western Cape Region in his portfolio as a senior associate in the business development division. He is a seasoned salesman; he understands the different market segments. He is able to apply his experience in understanding market trends; he has a good understanding of the relationship that a key variable such as pricing has in determining the demand and supply of products and services both from a manufacturer’s perception and from the view of a retailer. His involvement in business development allowed him to execute his skills in project management, stakeholder engagement, sales and marketing strategies and emerging market strategies. He has established distribution networks for SRSA and La Vie De Luc Mineral water in the Western Cape region. Having served in both corporate and private organizations, Thabiso is able to grasp and apply the different strategies that are suitable for his customers.